Jon Jones fights with Frank Mir in street fight- Fake or Real? A video on youtube has emerged of Frank Mir in a fight with Jon Jones. Is it them? Is it real? or are they playing around? Any thoughts? 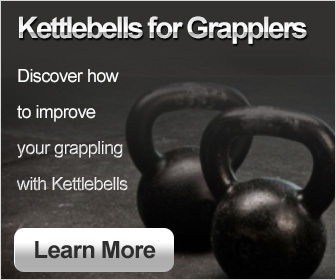 WHAT IN THE WORLD IS HIGH INTENSITY INTERVAL TRAINING? 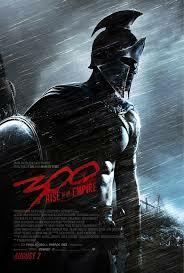 300: Rise of an Empire Trailer- Yes its a Sequel to 300! Folks here it is. Looks amazing. 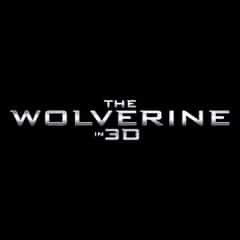 Hope you enjoy The Wolverine official trailer! !